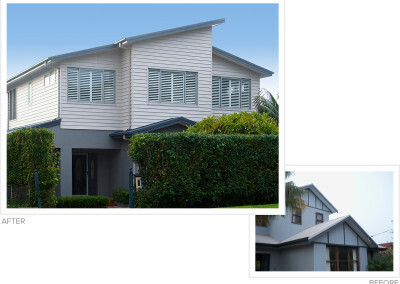 Cape Cod design and build for many Sydney house styles, right through to the latest architectural designs. Here is a selection of contemporary projects we have done recently. Click on a photo for a brief slide-show of before & after photos.